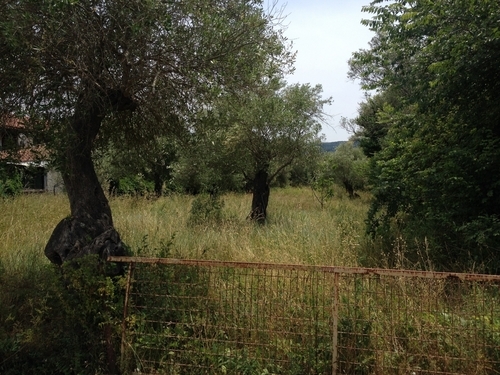 This land for sale is in Roda, Corfu, in the north of the island. 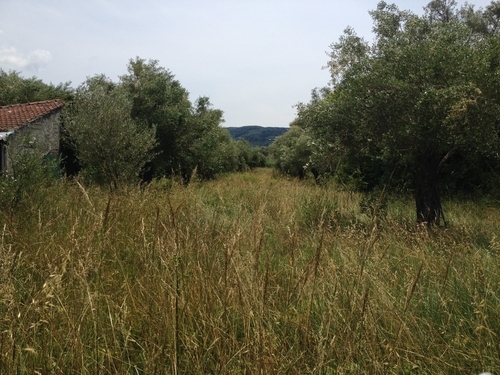 It is 2,130 sqm and has many olive trees. It has an asphalt road close to the land and access to water and electricity. This is a rare find on the North East coast, located only a short walk from Roda and features all local amenities, which are open all year, as well as plenty of restaurants and coffee shops. It is only a 5-minute walk from the sea and a 30 minute walk to Acharavi. 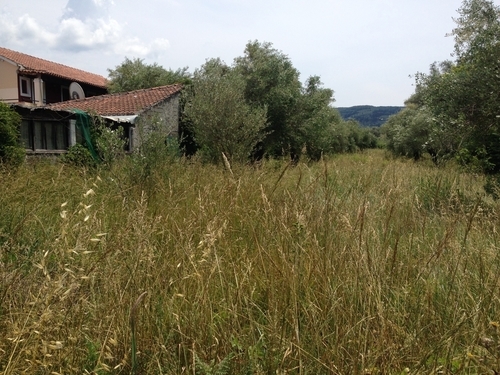 It will be possible to build a 200 sqm house or a 400 sqm commercial property on the land. 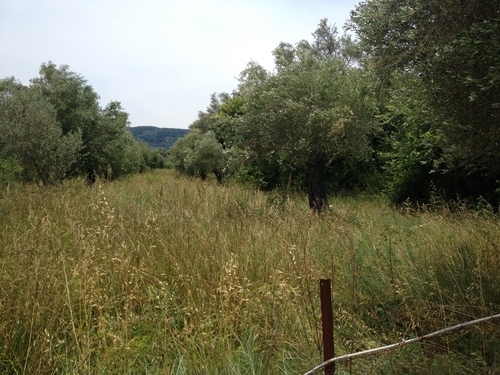 This land is ready to be built on and would make an amazing investment. We can provide you with the license and a quote for building the house of your dreams.